The Wolverine name today is well-known as a regional Amtrak service operating between Chicago and Detroit since the carrier began in 1971. However, during the days of long distance passenger trains, operated by the private freight railroads the Wolverine served New York and Chicago running via Detroit and the New York Central-controlled Michigan Central through southern Ontario. Established during the World War I era it was one of NYC's premier services on this route albeit did not carry all-streamlined status most of its time in operation. During the post-World War II years the train slowly lost its many amenities. Finally, what remained of the former Wolverine carried its train numbers until the Penn Central merger of early 1968. The New York Central had a very unique advantage amongst eastern railroads, a secondary main line to Detroit and Chicago via Buffalo that ran through southern Ontario. The NYC acquired such a routing by its acquisition of the Michigan Central (MC) during the early 20th century, along with its subsidiary the Canada Southern (CS). The NYC greatly exploited this asset over the years, particularly as a passenger corridor where it became the preferred method for many New York-Detroit travelers since it provided such a direct connection (much to the chagrin of rival Pennsylvania). Notable trains to utilize the MC/CS lines included the crack (all-Pullman) Detroiter, North Shore Limited, Niagara, New York Special, and Wolverine. According to Geoffrey Doughty's book, "New York Central's Great Steel Fleet: 1948-1967," the Wolveine was considered by NYC as one of its top trains on this corridor. It first appeared on the timetable in 1916 and was not streamlined as part of the "Great Steel Fleet." However, in time such equipment was added as new cars were purchased for top trains, like the 20th Century Limited, and used cars were bumped to other, secondary assignments. When new equipment arrived in the late 1930s, by 1941 the Wolverine and other trains including the Lake Shore Limited, Fifth Avenue Special, Iroquois, Water Level Limited, Forest City, New England States, Knickerbocker, Ohio State Limited, Genesee, and Cleveland Limited all received some streamlined cars. The Wolverine was listed as trains #8 (eastbound) and #17 (westbound). In this particular market no other road could compete with the swift schedule and many accommodations offered by the New York Central. For instance, #8 departed Chicago's Central Station (owned by Illinois Central, the train would later leave from NYC's commonly used Windy City terminal, LaSalle Street Station) at around noon and arrive in New York the next day for breakfast at 8 AM. Its westbound counterpart, #17, left Grand Central Terminal around dinner at 6 PM and arrived in Chicago at noon the next day. 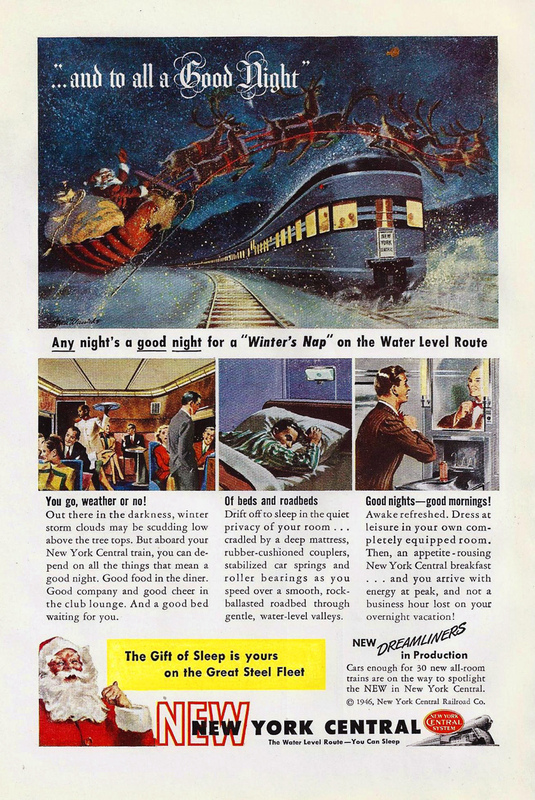 The consist was typical of long-distance trains during that era including reclining seat coaches, a diner, observation-parlor (Chicago - Detroit), sleeper-lounge (Chicago - New York), and eight sleepers running at one point or another. These provided service to the following cities (1950); three ran the entire way (two 10-roomette/6-double bedrooms and one 22-roomette), one Chicago-Boston 12-section/1-drawing room (via the Paul Revere from Albany), one 10-roomette/6-double bedroom (via the Paul Revere from Albany), three serving Detroit - New York (10-roomette/6-double bedroom, 12-double bedroom [Saturday], 22-roomette [Saturday]), and finally a 8-section/1-drawing room/2-compartment running between Niagara Falls and New York. 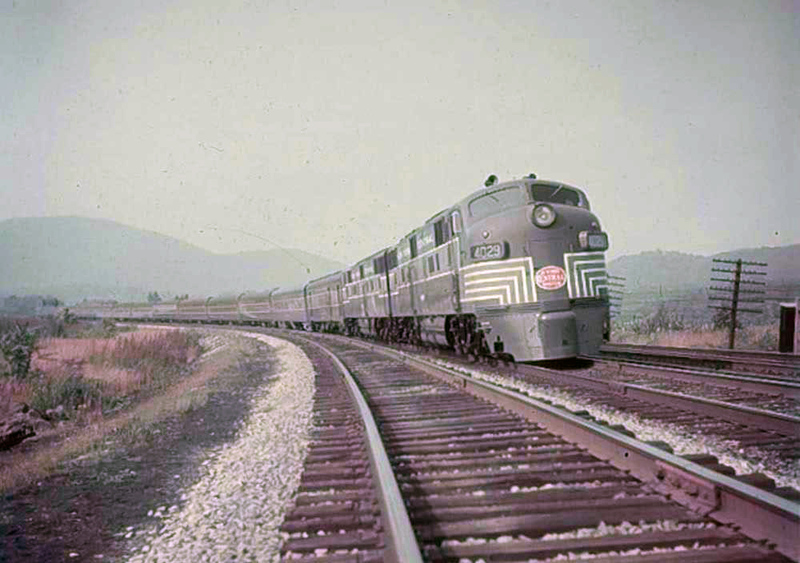 During the mid-1950s the Wolverine also began carrying coaches from the combined Southwestern Limited/Ohio State Limited between Buffalo and Albany, which were then carried to Boston on the Paul Revere. As ridership declined during that decade the train lost its observation in 1957 and then #8 was combined with the Detroiter in October of 1958. This arrangement lasted only until the following April when the Wolverine regained its own schedule in both directions. In 1962 it began running with newly acquired sleepercoaches; according to Mr. Doughty these were rebuilt by Budd from 22-rooomette Harbor-series cars. 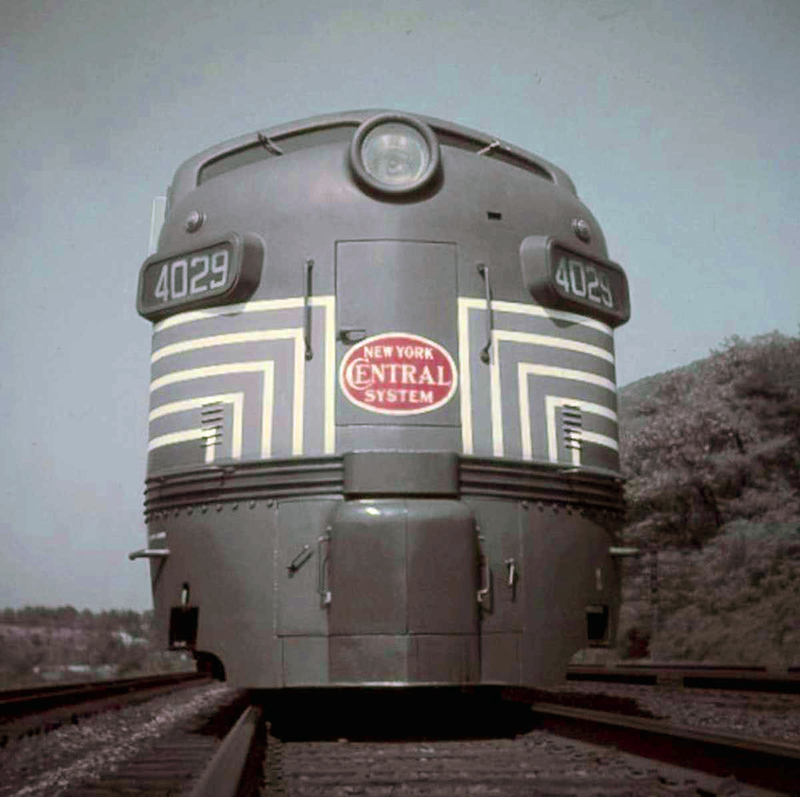 By the late 1960s New York Central put into motion efforts to either discontinue or drop names from its remaining trains as the Penn Central merger neared, which even included the 20th Century Limited. During November of 1967 the Wolverine became nameless #8 and #17. During the PC era only #17 remained, running between Buffalo and Chicago.